Amy Wilentz on the boy wonder, John Nichols on Trump after Bannon, and Joshua Holland on Russia and democracy. Steve Bannon says his departure as chief strategist at the Trump White House leaves the “globalists” led by Jared Kushner in charge there. Is he right? 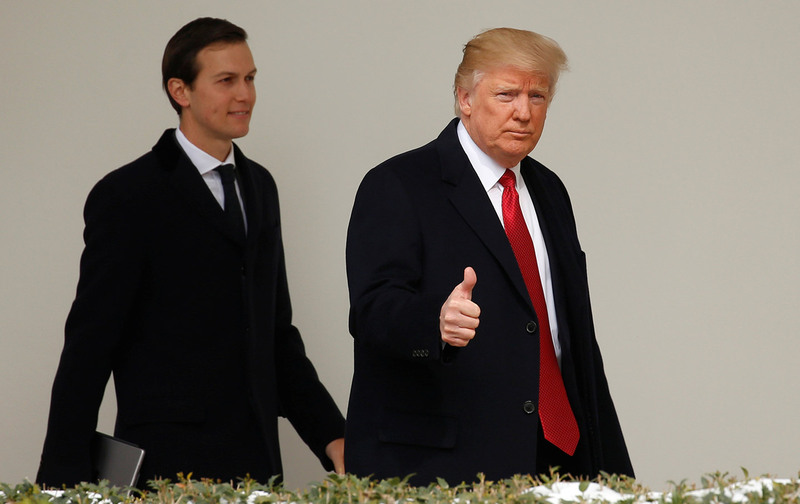 Amy Wilentz outlines the differences between Jared and Bannon on key issues. Also: John Nichols says the Bannon forces, funded by right-wing hedge-fund billionaire Robert Mercer and his daughter Rebekah, will continue to fight with an “inside-outside” strategy—since their allies Sebastian Gorka and Kellyanne Conway remain part of Trump’s inner circle, now pressured from outside by Bannon and Breitbart News. And Joshua Holland takes a new tack in the debate over whether the Trump campaign colluded with the Russians: he examines Russian interference in democratic elections across Europe, which have nothing to do with making excuses for Hillary’s defeat.